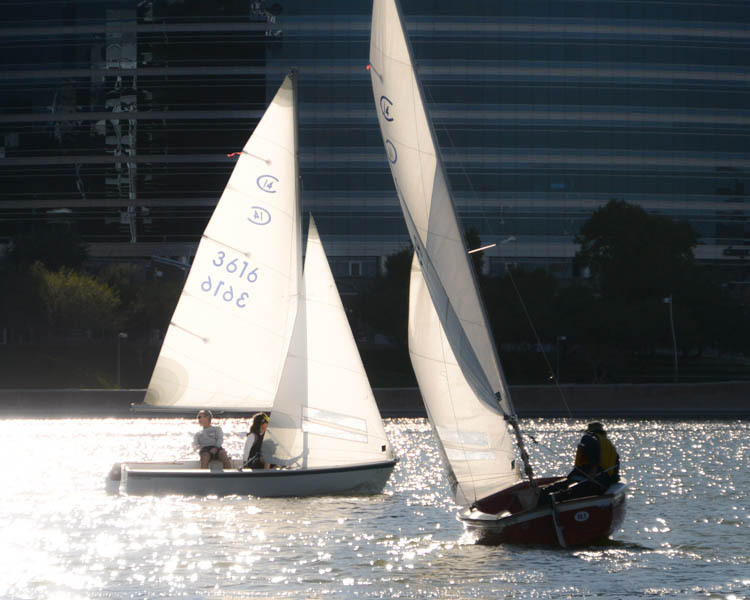 Registration is open now for racing at both Tempe Town Lake and Lake Pleasant. Get into the action. Click here to go to the racing page to register.